A luxuriously creamy lip color. 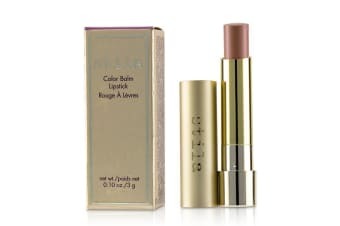 Combines the full pigment load of a lipstick with the nourishing properties of a balm. 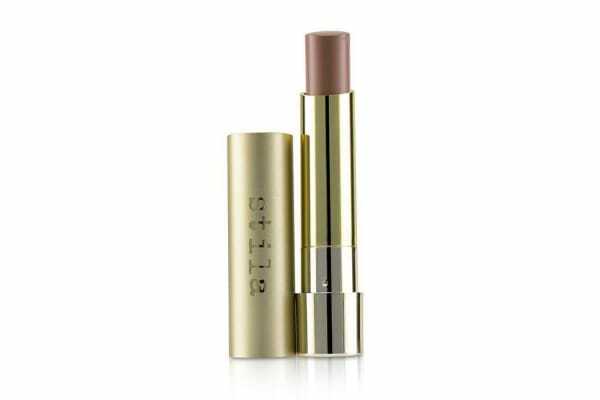 Formulated with phyto-derived emollient to moisturize lips. Contains sunflower-based polyglycerides for hydrating & soothing benefits. 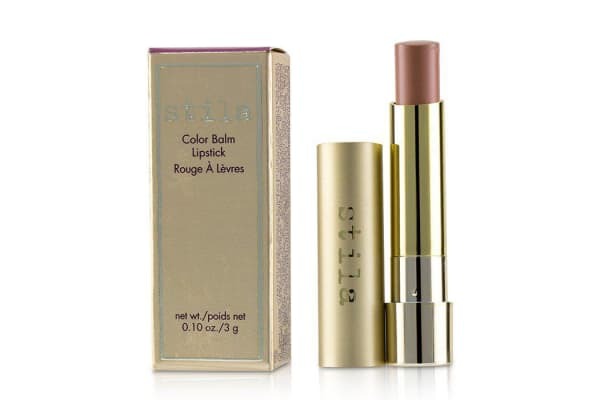 Infused with naturally cooling peppermint to refresh & rejuvenate lips.